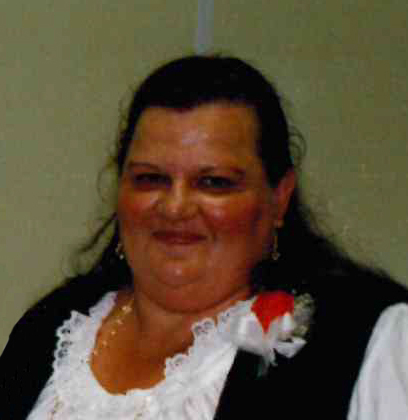 LaVonne Richau, 68, Golden Valley, ND, passed away January 30, 2019, at the Knife River Care Center, Beulah, ND. Services will be held at 2:00 PM CST on Monday, February 4, 2019 at Golgotha Lutheran Church, Golden Valley, ND with Pastor Tom Olson officiating. Burial will follow at Golgotha Lutheran Cemetery, Golden Valley. LaVonne was born June 29, 1950 at the Hazen Memorial Hospital to Alvin and Irene (Raszler) Richau. She was baptized by Pastor John Kammerer on July 17, 1950. Her baptismal sponsors were Reiny and Raphina Schnaidt. LaVonne was confirmed May 31, 1964 at Golgotha Lutheran Church. She graduated from the eighth grade at Golden Valley Public School on May 21, 1960 and graduated from Golden Valley High School on May 23, 1964. LaVonne was at home her whole life helping with the farm work and working side-by-side with her dad. LaVonne also helped her mom with housework and yardwork. LaVonne had a great love for Jesus Christ in her life and was always thankful for His blessings and guidance he gave her. LaVonne always was a cat lover and called them her family since they were always where she was. LaVonne enjoyed music, singing, and cooking. She also liked writing poems for her family and friends. LaVonne’s personal friends were very important to her. Erin (Horning) McDonald was like the daughter she never had and she was able to confide in Erin not only the sad times but also the happy times. The Horning’s were family to her. LaVonne also had two very close friends she loved spending time with, Ella Johannes and Janet Connolly. LaVonne was preceded in death by her parents.